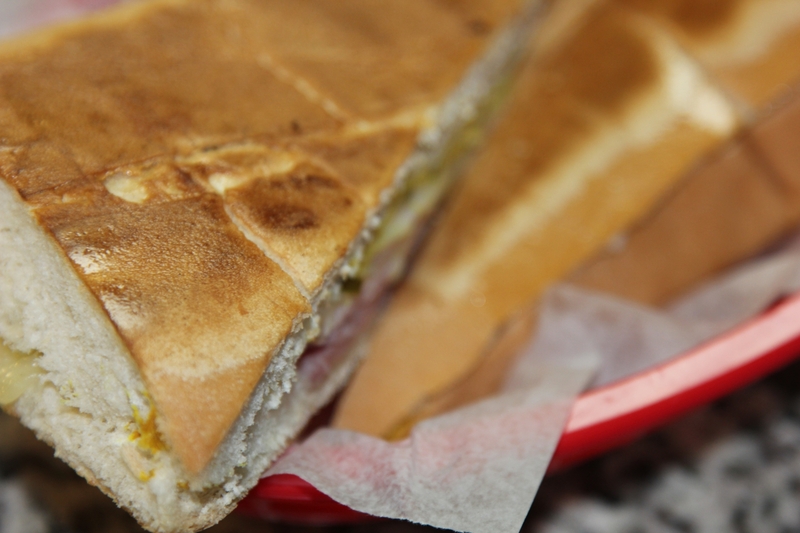 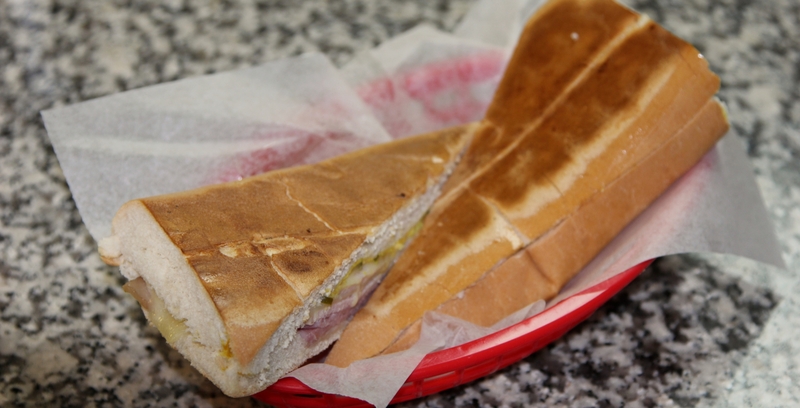 Made with the freshest ingredients and original Cuban bread grilled to perfection every time. 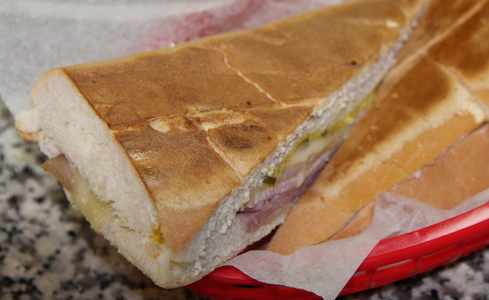 By Yesid Saavedra|2017-12-11T18:44:05+00:00September 19th, 2014|Categories: Sandwiches|Tags: Cuban sandwich|Comments Off on Home of THE original Cuban sandwich!!! 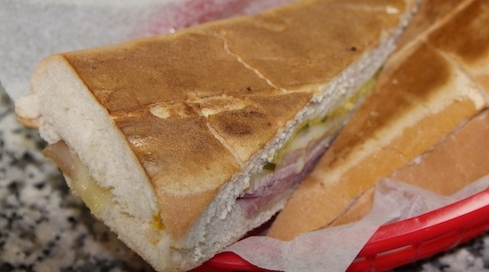 MMM MMM Tasty Bread, Tasty Meat, Tasty Arepa, I’m Hungry.